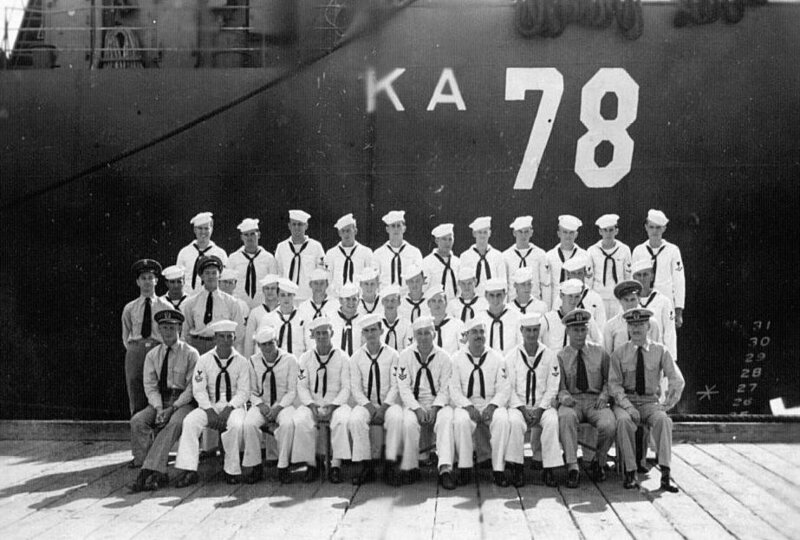 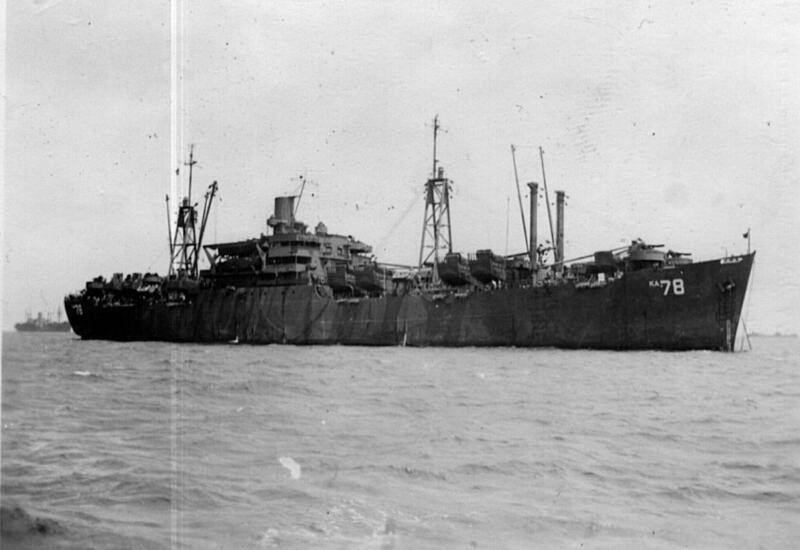 Laid down, 14 April 1944, as a Maritime Commission type (C2-S-AJ3) hull, under Maritime Commission contract (MC hull 1384), at North Carolina Shipbuilding Corp. Wilmington, N.C.
Decommissioned, 21 May 1946, at Norfolk, VA. 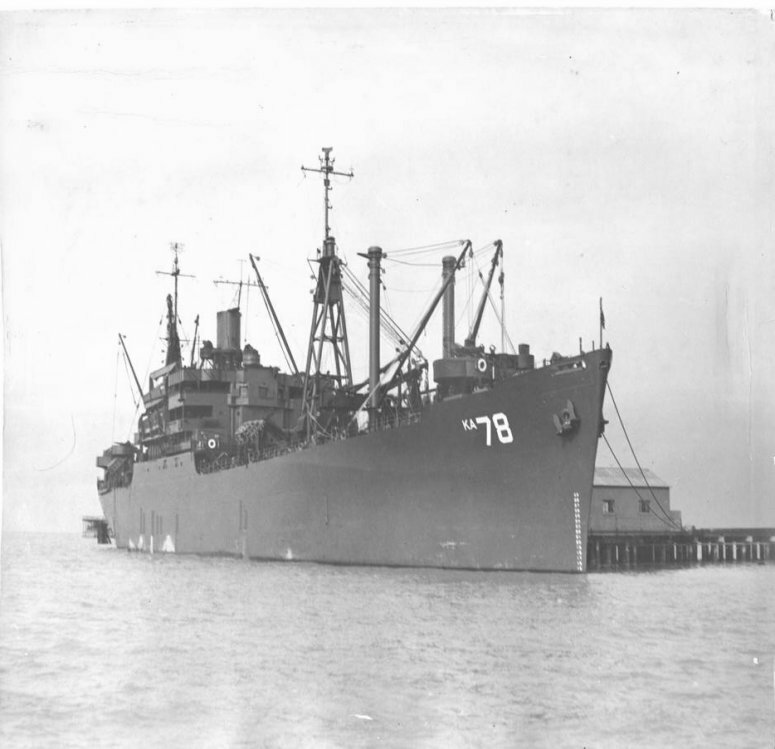 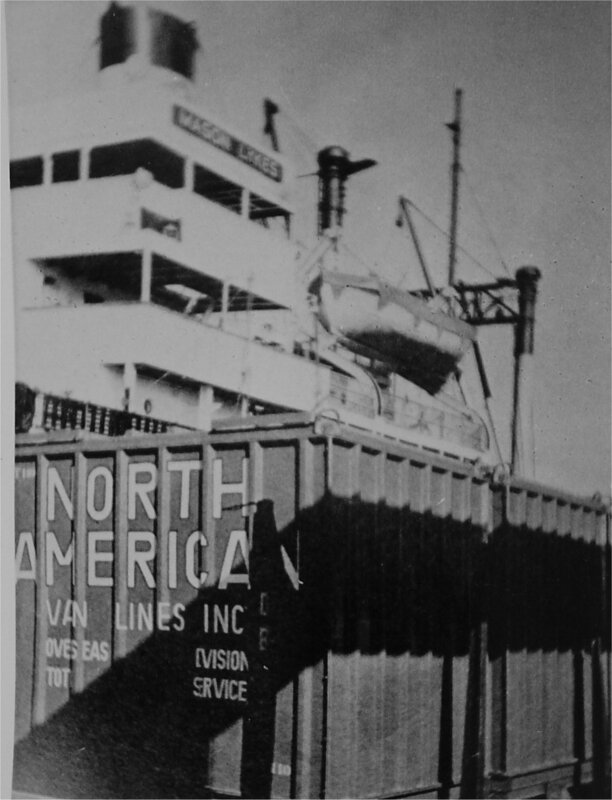 Returned to the War Shipping Administration (WSA), 22 May 1946 for lay up in the National Defense Reserve Fleet, James River Group, Lee Hall, VA.
Withdrawn from the James River Reserve Fleet, 27 January 1947, for towing to Mobile AL, by Moran Towing & Transportation Co.
92k USS Trego (AKA-78) underway near Mare Island Naval Shipyard, 14 March 1946. 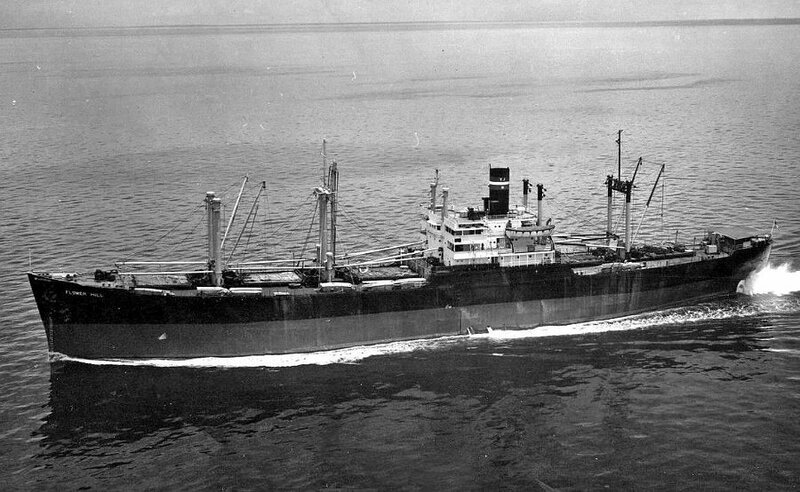 Trego was in overhaul at Mare Island from 15 February to 18 March 1946. 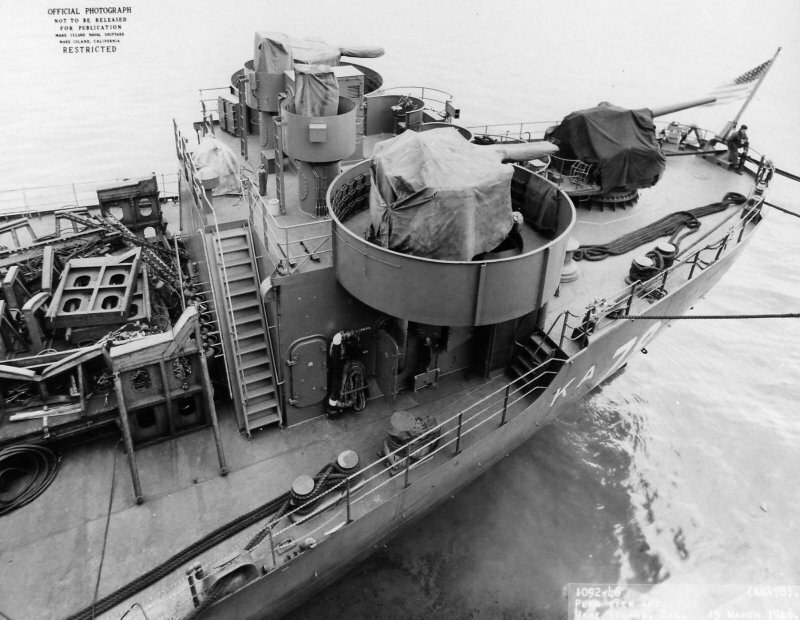 135k Amidships looking aft plan view of USS Trego (AKA-78) at Mare Island Naval Shipyard, 15 March 1946. 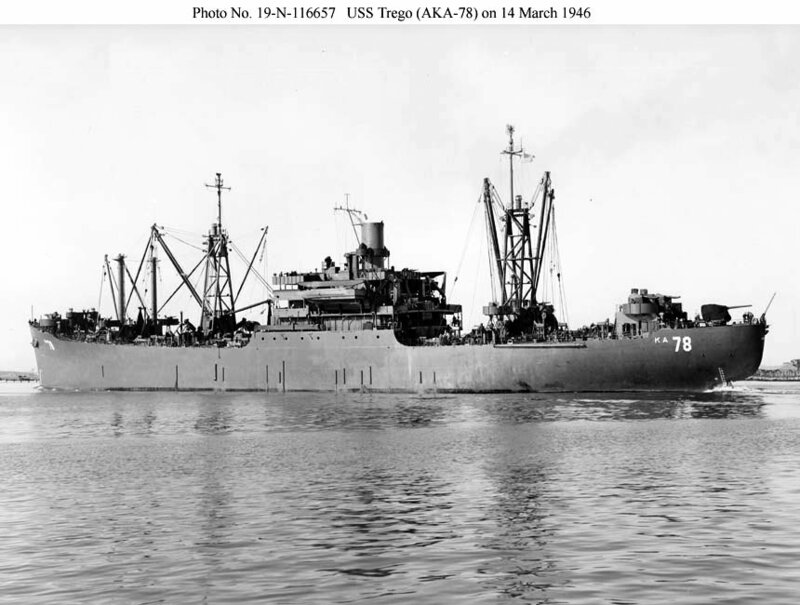 Trego was in overhaul at Mare Island from 15 February to 18 March 1946. 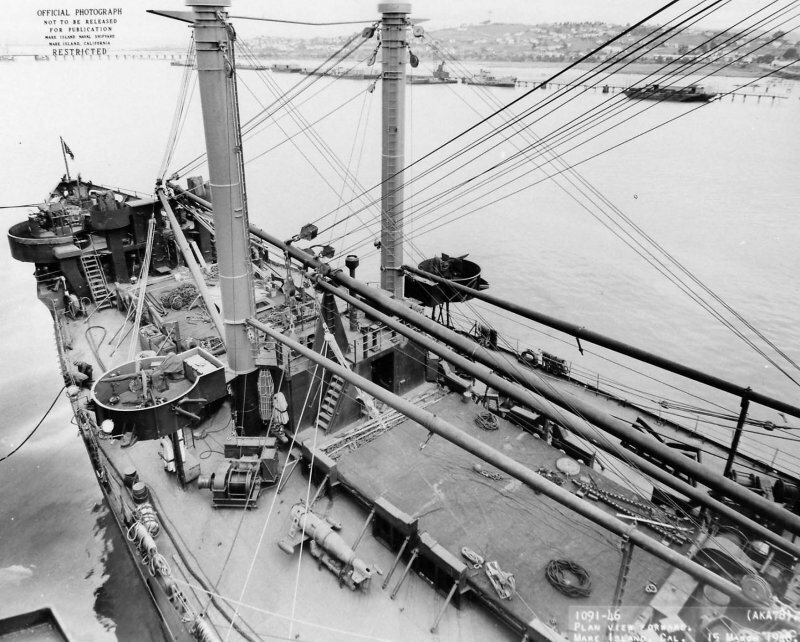 103k Fantail view of USS Trego (AKA-78) at Mare Island Naval Shipyard, 15 March 1946. 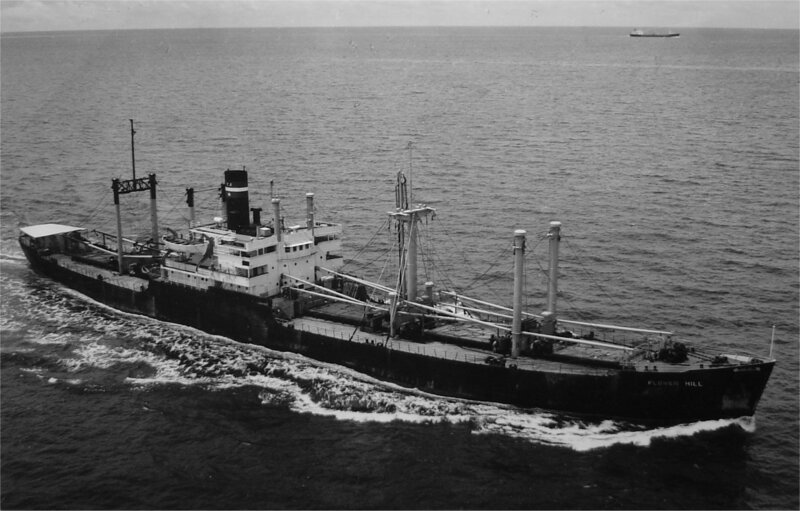 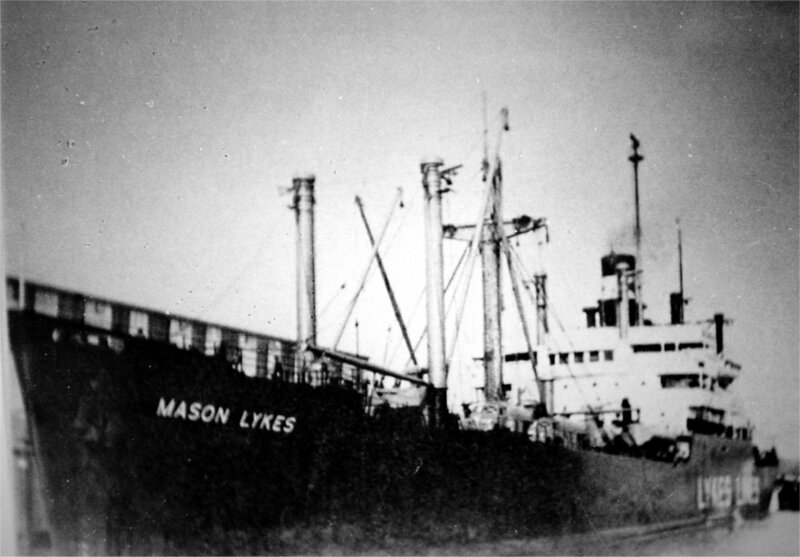 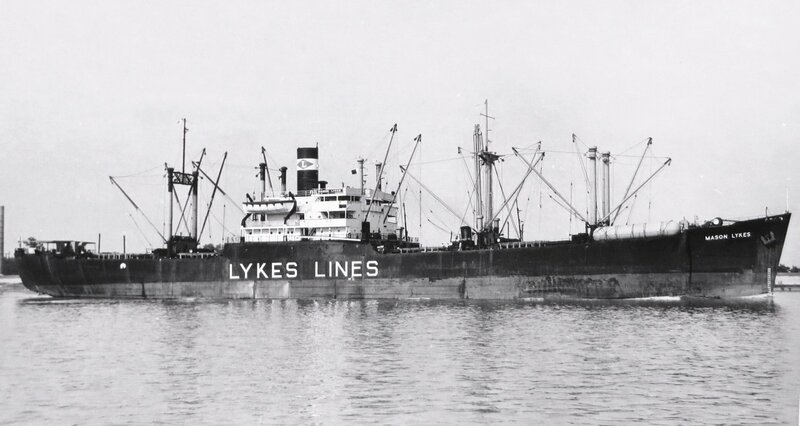 173k SS Mason Lykes under way, circa 1950s, location unknown.